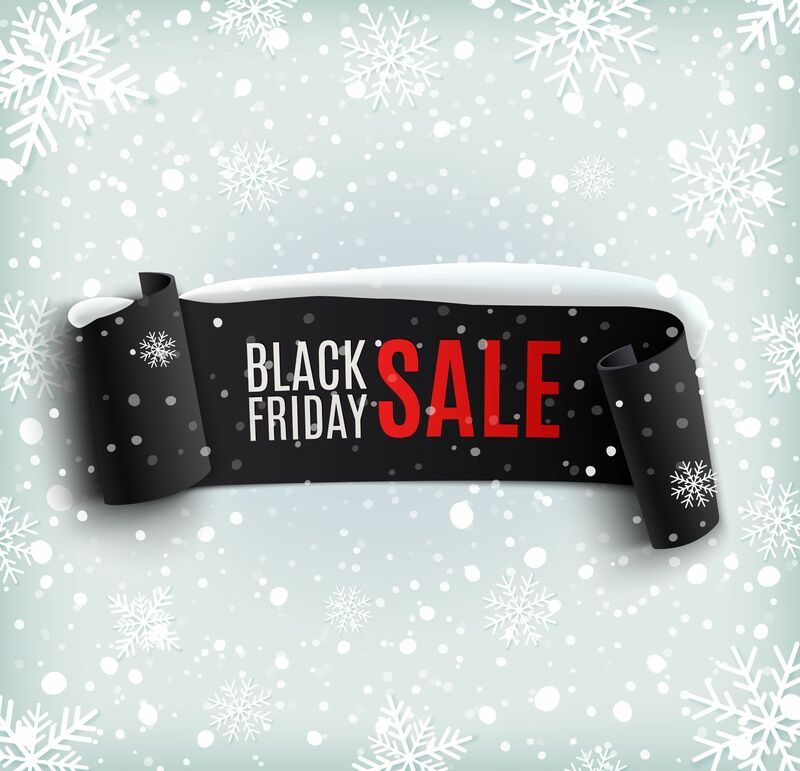 Although traditionally an American concept, ‘Black Friday’ has financial effects that ripple throughout the world and is becoming increasingly popular outside of the USA. An annual event taking place on the 4th Thursday of November, Black Friday has for many years been the busiest shopping day of the year. The New York gold market crisis of 1869 led to the coining of the term Black Friday, and was appropriated by retailers as the name of the time when they finally became profitable and moved ‘into the black’. Today, Black Friday is much like the Boxing Day sales here in the UK though many shops take the dramatic step of opening at midnight to welcome bargain-hunters, many of whom have camped outside the store overnight in a bid to secure the biggest discounts. Major online retailers, such as Apple, Amazon and Asda (part of the American Wal-Mart Group), are making the Black Friday concept web-ready and inter­national, offering special discounts across a selection of their products and services. Savvy UK businesses are also getting in on the act; make sure your e-commerce website is fully prepared to take advantage of this extra market with Brick technology Web Development Lancashire. To find out more about Brick technology Web Development Lancashire service, which includes mobile web design, professional internet marketing and media production, call us now on 01254 277190 or email info@brickweb.co.uk.